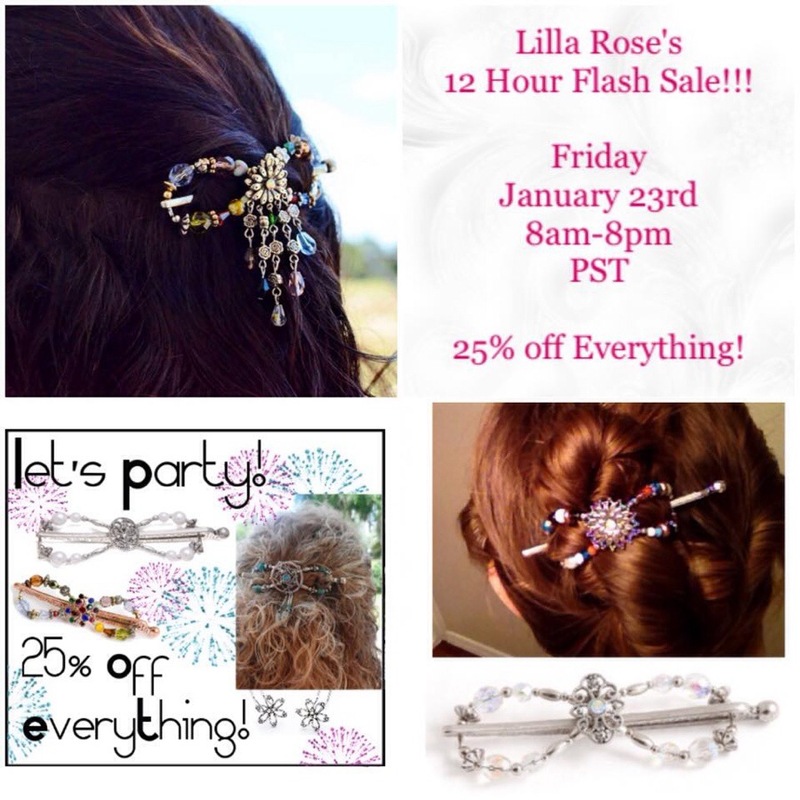 Lilla Rose, the hair jewelry company I’m a Consultant with, is doing a 3-day SALE! 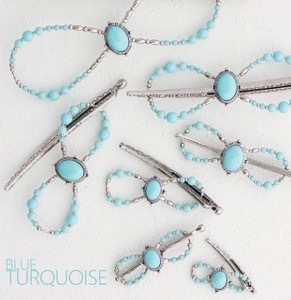 Plus, Free Shipping on orders $40 and over! 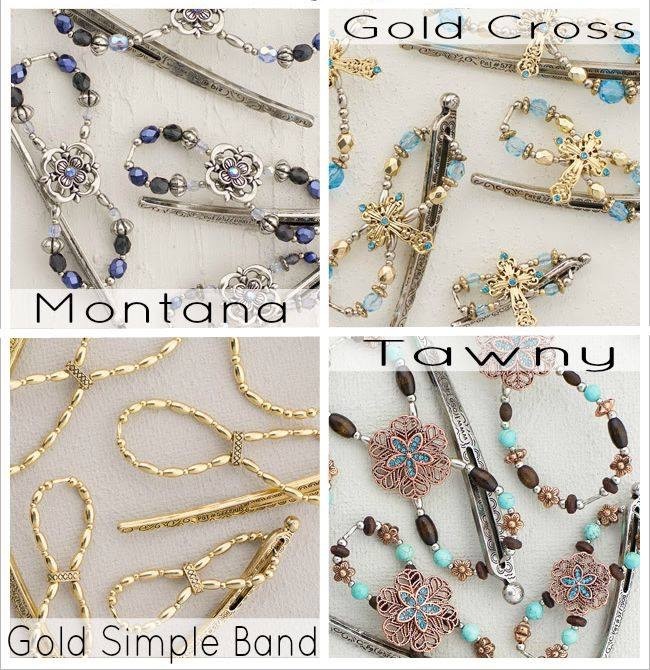 Lilla Rose is introducing an exciting addition to their product line: the Color Basics Line! 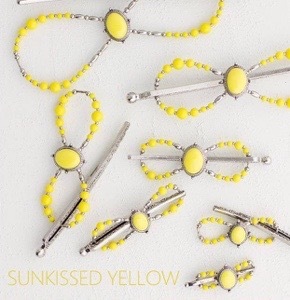 The style features a simple oval centerpiece and complementing brightly colored beads, so the colors stand out. 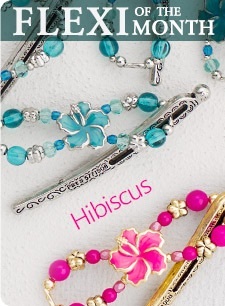 So far there are 5 colors, and each color comes in all 7 sizes from Mini to Mega. 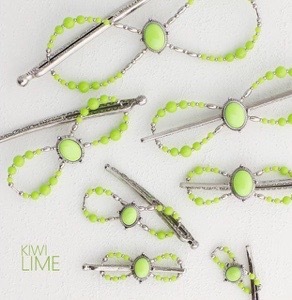 Read on to discover more details, and how YOU can get these at a discount! 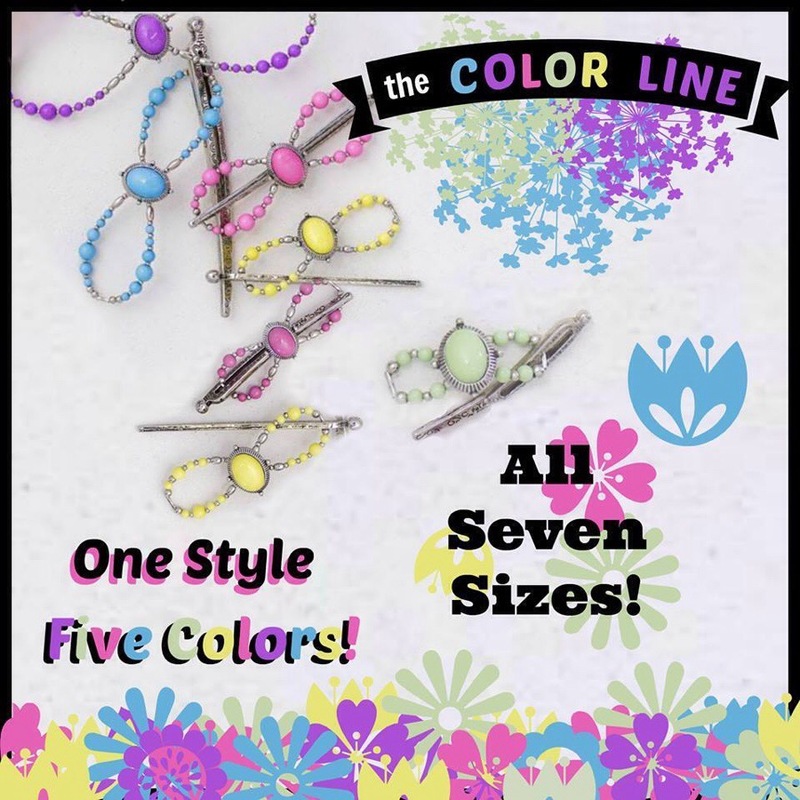 The Color Line is available on my website starting May 14. 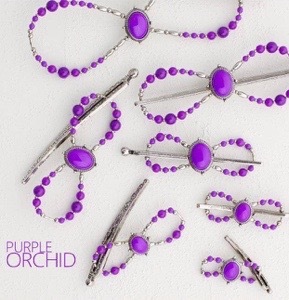 Sale from 12 AM May 14, 2015 to midnight May 15, 2015. 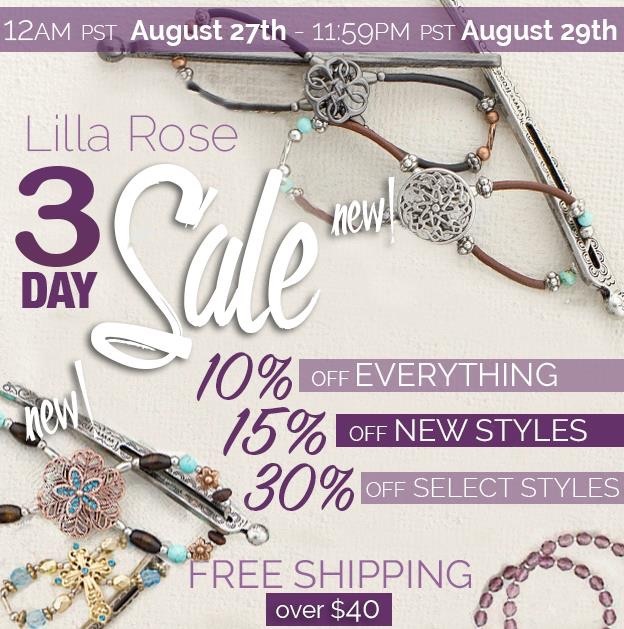 FREE SHIPPING on Lilla Rose enrollment kits! 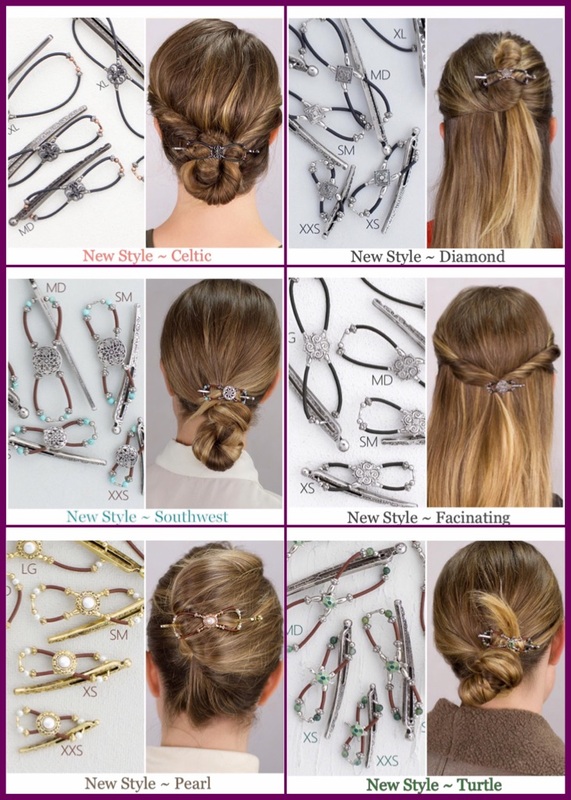 Like these products? 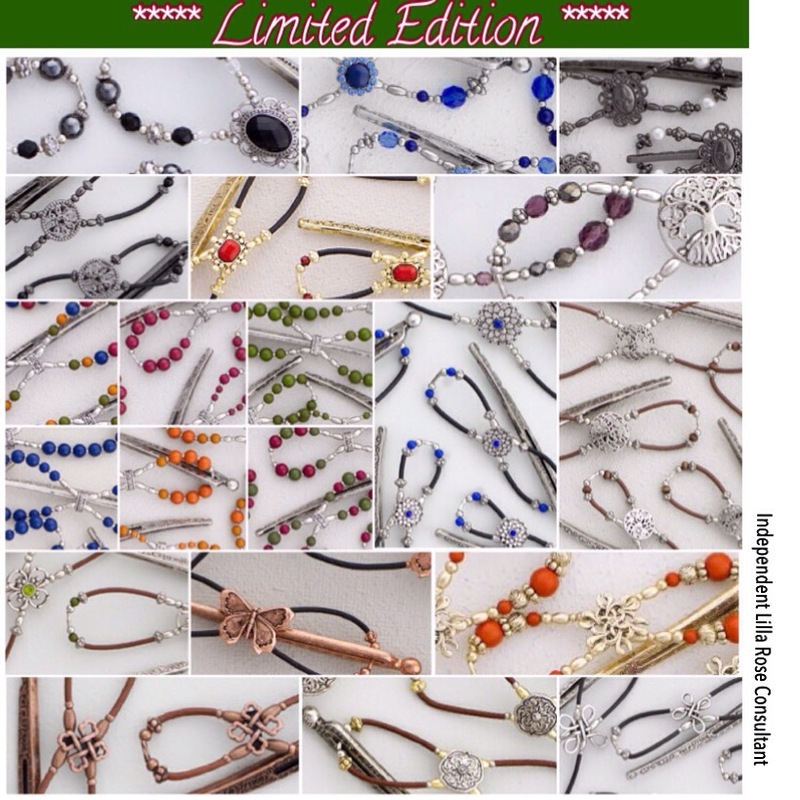 Think your friends and family will like them too? Want to get paid for referring people to buy them? 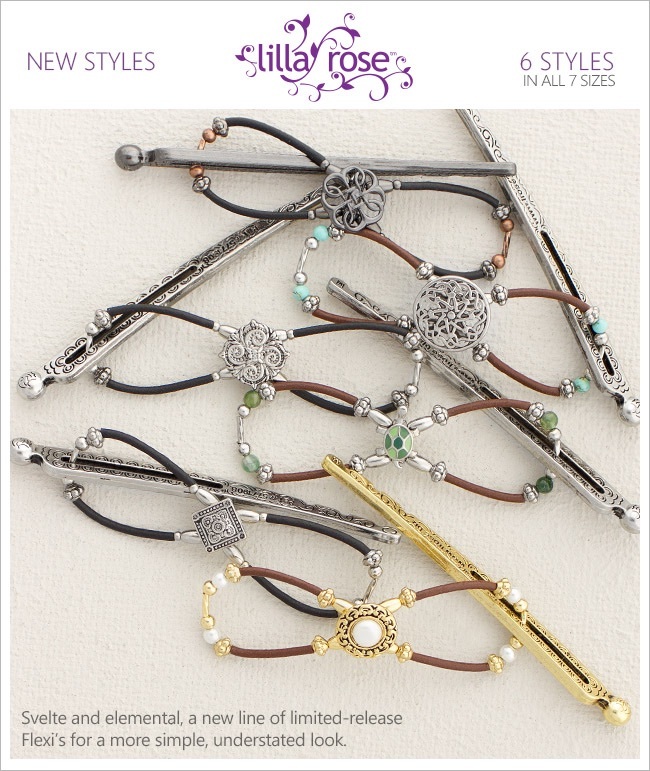 Or maybe just want these products at a discount? To keep, sell, or give away? 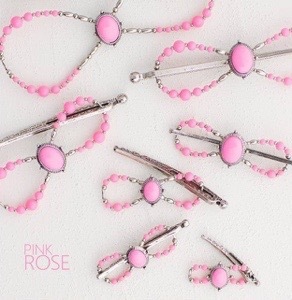 If you answered “yes” to any of the above questions, the Lilla Rose Party Kit is a great option for you! 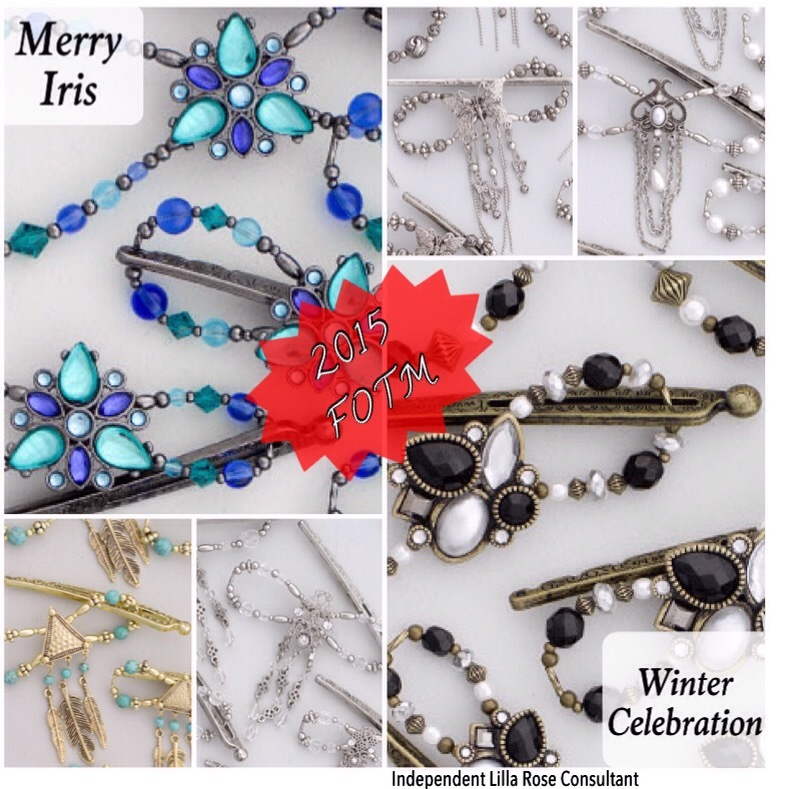 For as little as $49.95, you can become a Lilla Rose Independent Consultant. Sign up on May 14 or May 15, to get free shipping on your Kit! • NO monthly fees or quotas – just buy $29 of product a YEAR to stay active!! 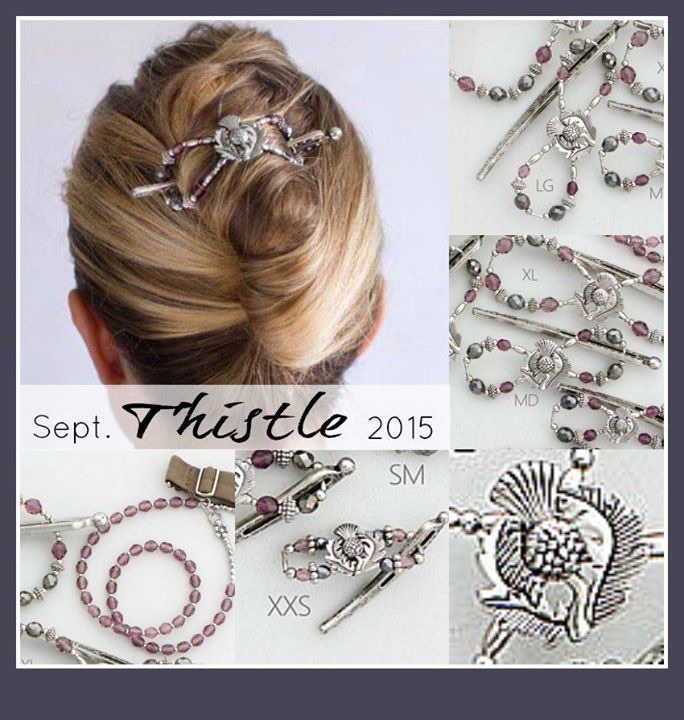 There is also another sign up option in which you can buy $1100 worth of product for $500! 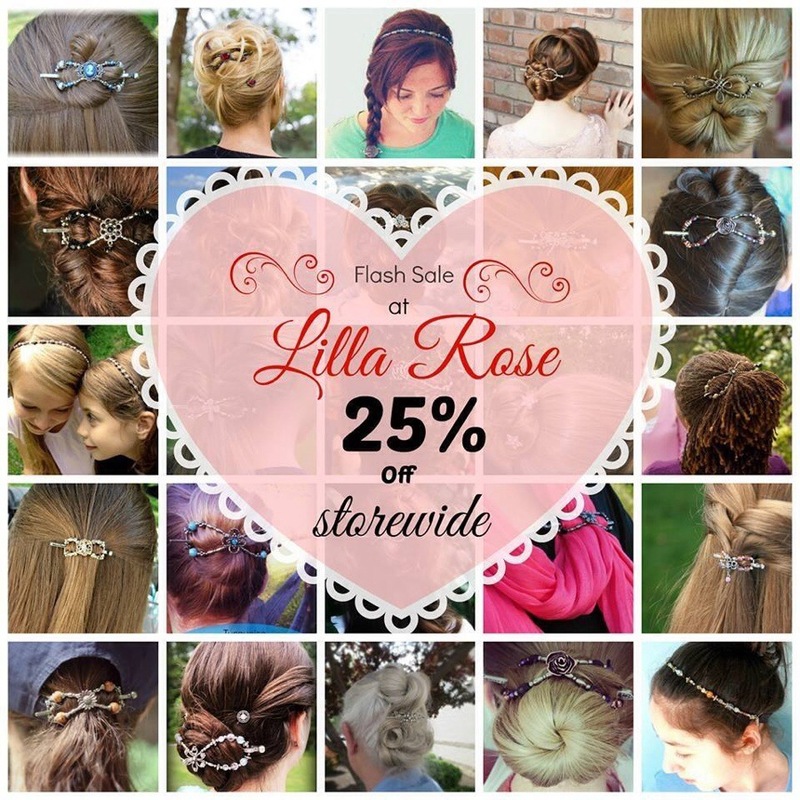 Lilla Rose 25% off SALE!